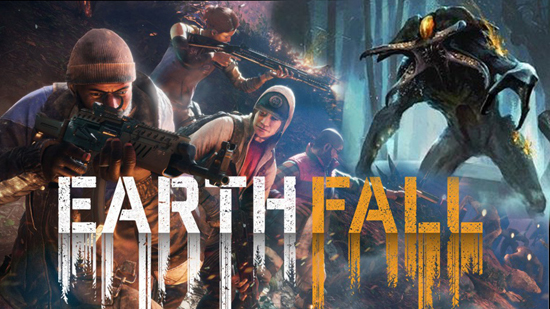 Co-operative online first-person shooter, Earthfall, is now available on Xbox One, PlayStation®4 computer entertainment system and PC via Steam for $29.99. Co-operative Survival For up to Four Players - Team up with friends to survive the alien infestation. Robust multiplayer support and A.I. teammates stand ready to ensure a full team at any time regardless of available players.